We check out some of the very best weather apps on the market. 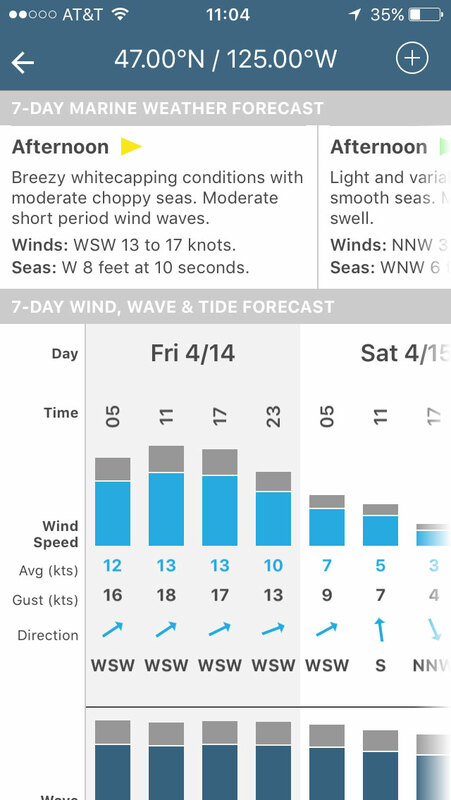 There are marine weather apps that focus solely on specific boating needs, but these tend to be limited in scope and many boaters would be better served by a weather app that gives a broader picture. Thus, as I look out at the horizon and see clouds build up across the water, I’ll reach for my mobile phone and put the world’s best weather forecasting right in the palm of my hands. 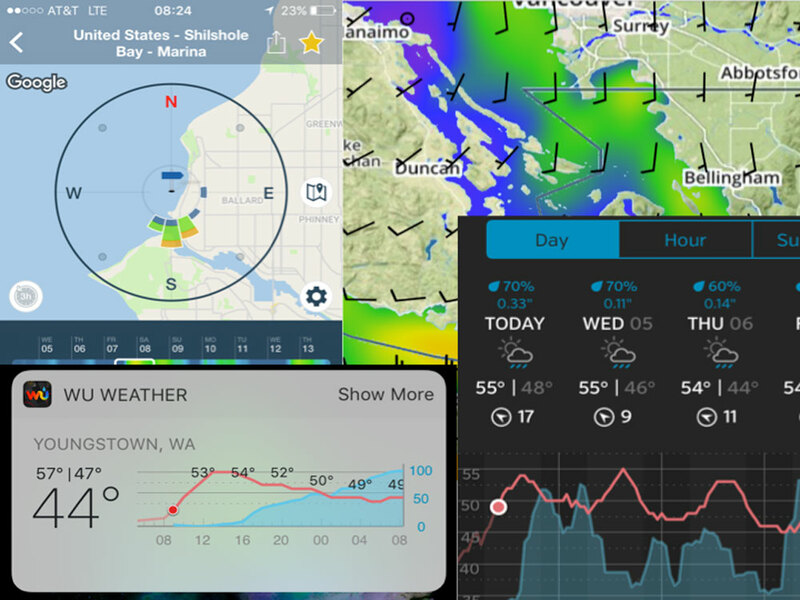 I reviewed six weather apps that looked useful to get forecasts as well as real time conditions on the water, covering inland, coastal, or offshore situations. 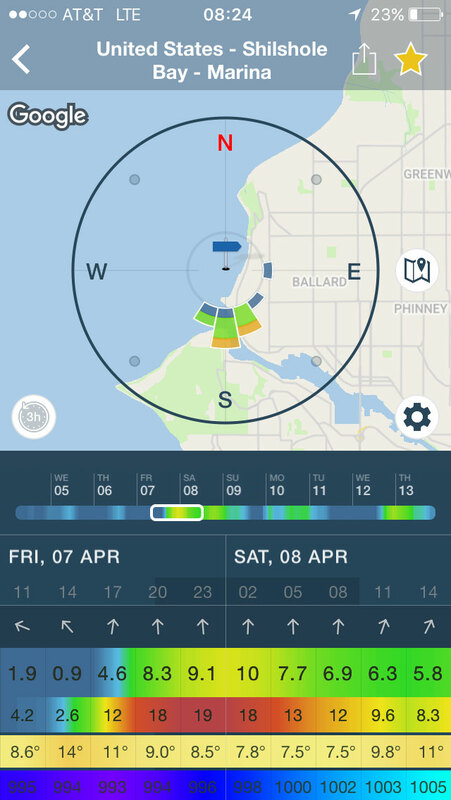 We check out some of the best marine weather apps on the market. This weather app is designed for offshore use, and it does what it advertises. After creating an account or signing in, you start by picking a lat/lon location on the map and then select ‘view forecast’ to get the conditions. They have combined data from several sources to provide a synopsis of conditions for the next two days divided into AM and PM, together with wind strength, direction, wave height, and tide state. The bar graphs are very clear but the labels could be larger. With subscription option one of the perks you get is the ability to extend the forecast to 7 days. Straightforward app for ocean conditions. Many positive app store ratings. 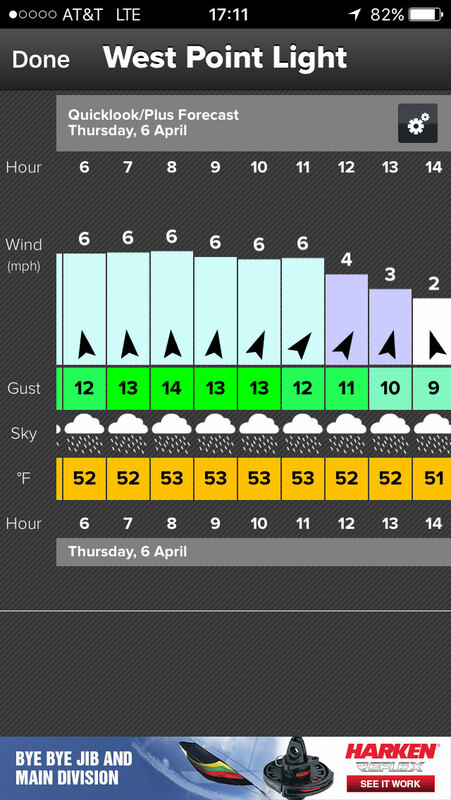 Clear display of wind, wave height and tide for selected location. Login is required you can start using the app. Trial and error required in order to find a location that can provide a forecast. Vertical display of wind numbers is hard to read. 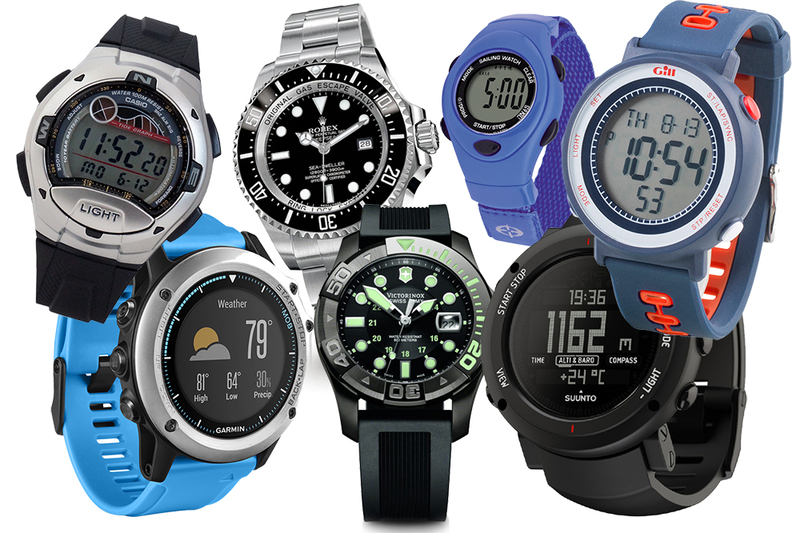 For more information, visit Buoyweather. The Marine Weather app is a marine version of its standard Accuweather app. This app is packed with features and options including a minute-by-minute rain forecast, familiar NOAA layout text based weather forecast, and multiple overlays for rain (radar) and cloud cover (satellite). However, the feature-rich experience is let down with less than ideal ease of use and frequent errors. The main challenge is that you have to navigate back and forth between the map view and the different weather data features. 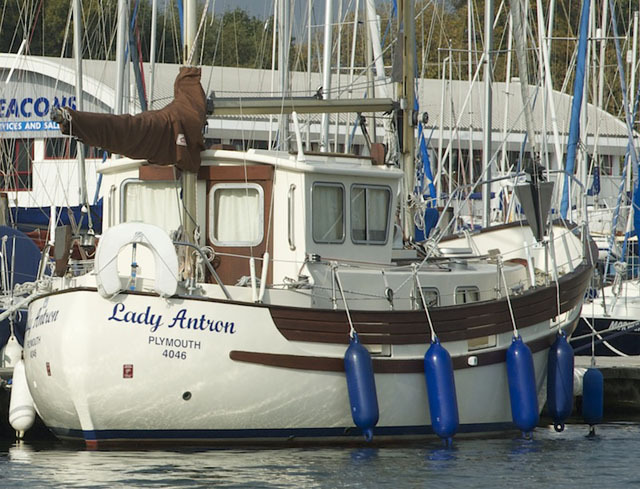 Precise tapping is also required, which is especially hard on a moving boat. If you like lots of views and data, this app is for you. Minute by minute rain forecast over next two hours. Familiar NOAA marine weather forecast format and quick link to NOAA page for buoy location and full wind conditions. For more information, visit AccuWeather. With PredictWind you pick a location and the app provides a Wind Map visualisation of wind speed, detailed tables or graph views. The Wind Map is the standout feature with a seven-day wind visual animation using The Global Forecast System (GFS) weather forecast model produced by the National Centers for Environmental Prediction. The paid version also adds weather routing, departure planning, and currents. While other apps are useful for inland or coastal conditions, this app gives you a bigger picture of ocean conditions and sea state. This makes it most useful for longer passage making. Ocean and coastal wind maps. Ability to toggle between multiple data sources. Detailed tables are good if you prefer numbers. Requires registration before you can get started. Graph views are hard to read. Standard and Professional versions are more expensive than many other apps. For more information, go to PredictWind. This app is particularly useful for fetching current conditions en-route to the dock or on the water. Starting the app you get a map of your location and wind speed at various measuring locations. Tapping on one brings up an overlay with a graph showing wind and gust conditions and a short term forecast. You can then open up a full screen view with a multi-day forecast. 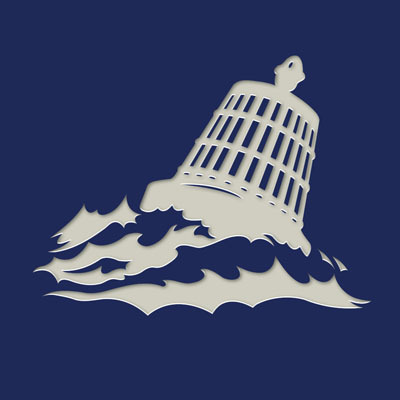 I found this app to be very accurate, and therefore particularly useful for sailors or racers. 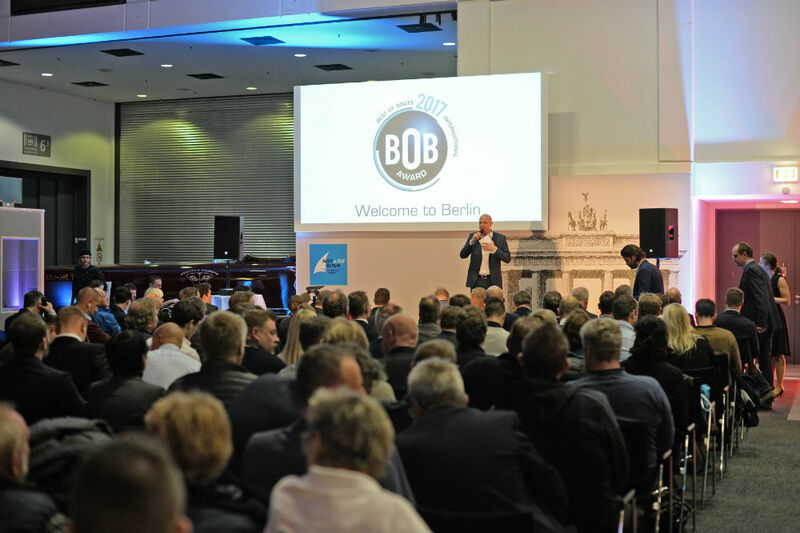 If you want even greater accuracy, the membership versions include Weatherflow forecast models and more precise animations. 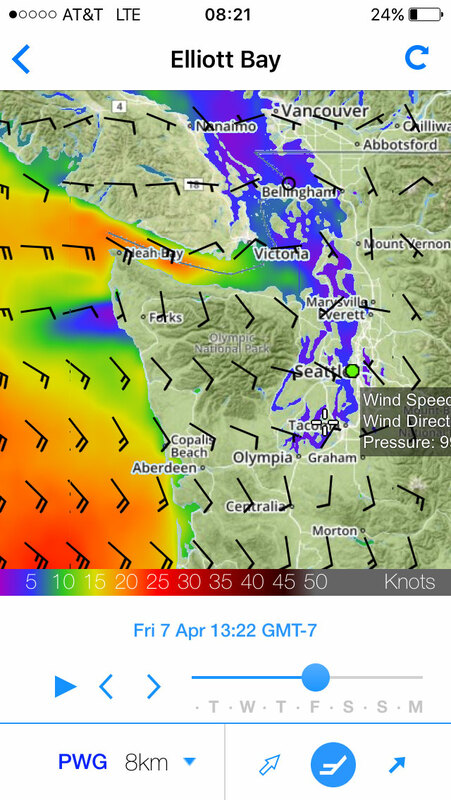 Wind direction arrows and speed at various nearby locations on a map are easy to use, and much easier to digest than the total screen overlays in other apps. Lock screen widget shows wind speed for each saved location. Detailed view uses large, clear blocks for each hour along with wind speed, weather conditions and temperature. Easy access to tides for each location. To learn more, visit WindAlert. If you’re into nifty visualisations and precise data then this is a good app to try. Windy offers GFS data or other local parameters available from the North American Mesoscale Forecast System. The focus of this app is a compass-like visual of wind direction and speed in the location selected. This app provides easy to access to your favorites on the start screen – an approach that I wish other apps would incorporate. Novel compass type view with precise wind speed and direction over time. Easy access to favorite spots plus suggestions on nearby locations. Interesting chat option, but the thread was not recent and therefore it was not very valuable. The compass view wasn’t as easy to use as the graph views used by other apps. To learn more, go to Windy. Wunderground is a popular multi-purpose weather app. Like other apps in this review, you start by selecting a location. This app presents a large display of temperature, rain and wind along with radar inset view. 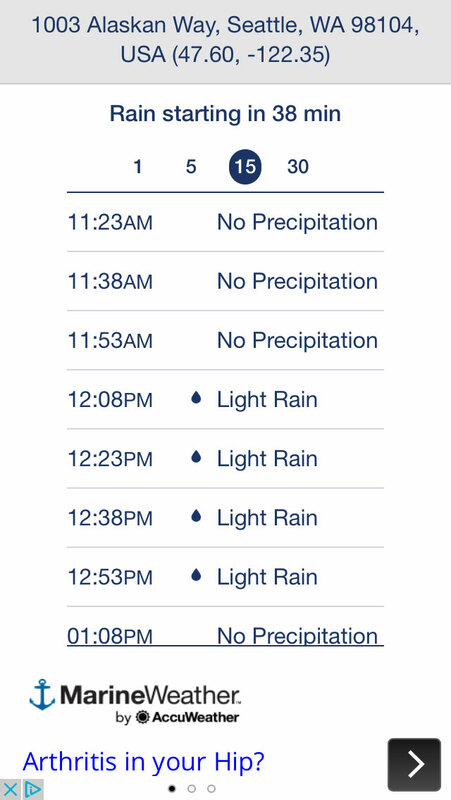 You also get a day-by-day rain graph. You can swipe the graph to see the week ahead, or drill down into an hour-by-hour view. I found this to be very easy to use. It’s also better than the default IOS weather app for everyday use. But what I like best about Wunderground is the large display, making it easy to assimilate the conditions at a quick glance. Wunderground presents a ton of diverse weather information at a glance. Dark and light mode is useful for day or night use. Large display with inset radar provides easy access to data. Well designed rain graph by hour or day. Wind units can be set to knots. Watch Complication and Today Widget provides quick access. To learn more, visit Weather Underground. 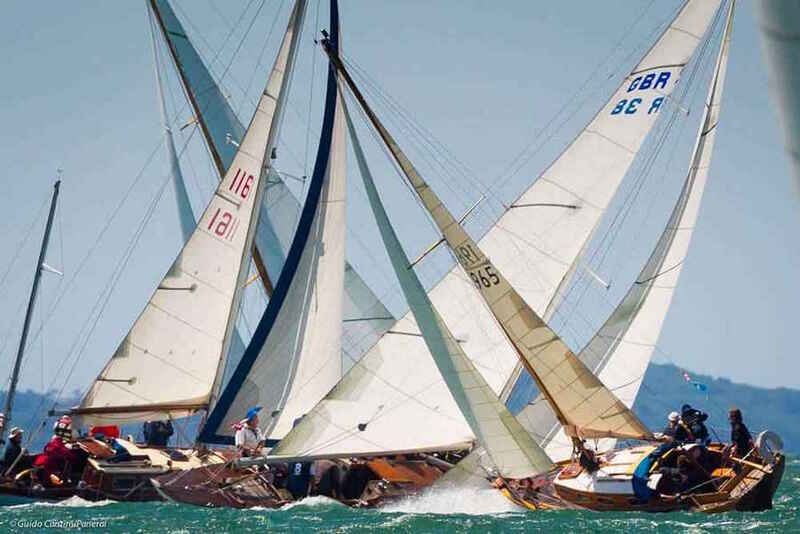 For more on boating apps, see Handy smartphone apps for powerboaters and Best apps for sailors.